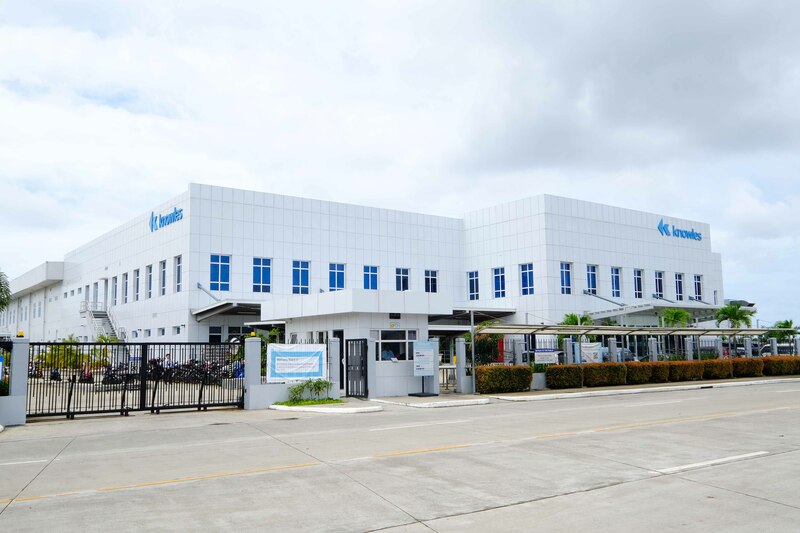 Cebu Light Industrial Park (CLIP) is a 62-hectare industrial estate located on Mactan Island in the province of Cebu, one of the Philippines’ fastest growing regions. 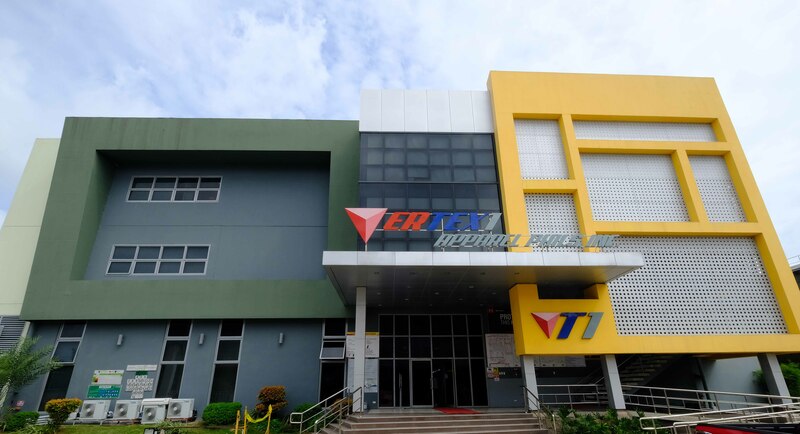 The project is a registered Economic Zone (Ecozone) under the Philippine Economic Zone Authority (PEZA). CLIP is strategically close to the international airport and seaport facilities. 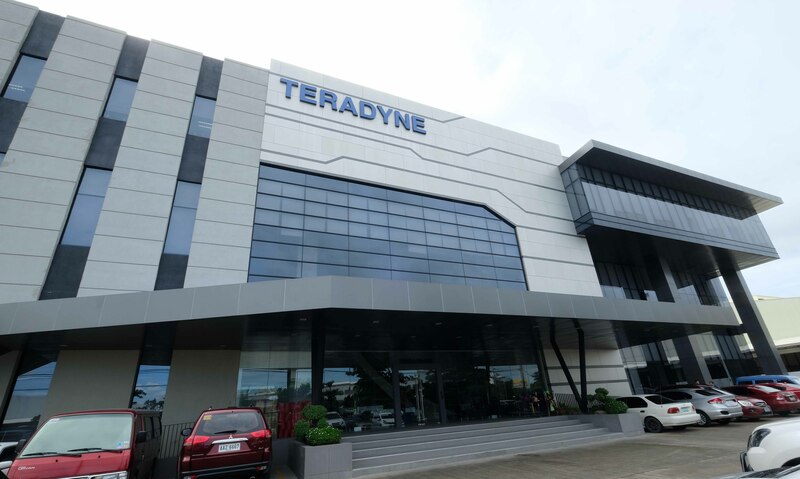 It is just a mere 10-minute drive or 6 kilometers away from Mactan-Cebu International Airport and approximately 8 kilometers from Cebu International Seaport.